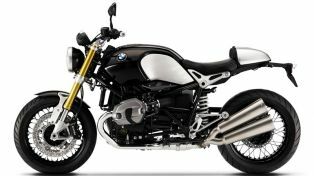 The BMW R nine T features a 1170cc flat boxer twin engine which is capable of producing 110 horsepower at 7550 Rpm and 119 Nm of max. torque at just 6000 Rpm. Bike is carrying a vintage but modern theme over the styling. 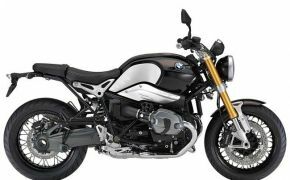 As BMW is known for their asymmetrical design language opposite from the world, so you’ll notice the twin exhaust setup on the left hand side. Bike tips the scale at 222kgs with a saddle height of 785mm. The construction is a four-section frame consisting of one front and three rear sections, with the engine as stressed member. Suspension Rear Cast aluminium single-sided swing arm with BMW Motorrad Paralever; central spring strut.